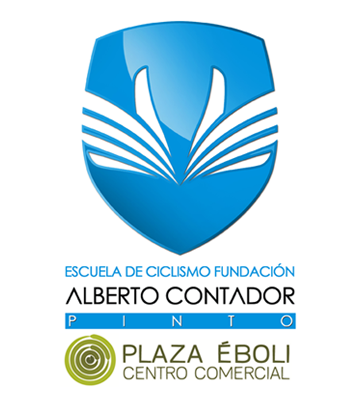 Roberto Vara, member of the children’s category of the school of cycling Escuela de Ciclismo Plaza Éboli de la Fundación Contador, has been summoned this Monday by the Madrid Cycling Federation to be part of the regional selection that will compete this coming weekend in the Spanish School Championships, to be held in the town of Baños de Molgas (Ourense, Galicia). 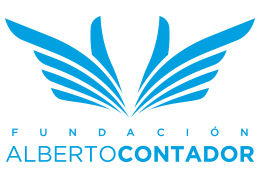 Vara, who this Sunday won the gymkhana of the tenth edition of the Villa del Prado Grand Prix and finished fifth in the road race (where his schoolmate Mario Vadillo finished second), is one of the most outstanding youngsters in the Foundation’s school. 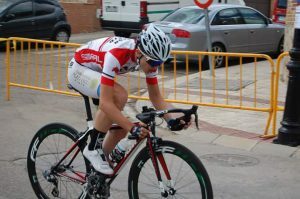 This year, in addition to finishing first in the gymkhana of the School Trophy of the Shimano de Alcalá de Henares Grand Prix, an emerging event held in parallel with the Macario Grand Prix that closes the Spanish Cup, Vara won the Madrid regional title when she won, over 13.8 kilometres, in the XXV Cedena de Fuenlabrada Cycling Club Schools Race, held on 25 May. Vara, a second year child cyclist, will be one of the four Madrid cyclists selected for his category and will take part in both the long-distance race and the gymkana.